We have made our research in order to find out the best latest Android smartphones devices by analyzing the specifications as well as the quality, efficiency price of the smartphones, operating systems and how fascinating they are?Every passing year, the Android technology is developing with high pace. There are plenty of Android phone devices are available in the tech market but we have accumulated the information about the latest and reliable Android smartphones for Android users. Following are the latest models of Android smartphones in the year of 2017. The latest Sony Android smartphone has its flagship; it is very light in weight only 161g with OS Android Marshmallow operating system. Its screen size is 5.2-inch along with the resolution of 1920*1080. Sony has Snapdragon 820 CPU, 3GB RAM, 32GB storage, battery 2900 mAh along with the 23 MP back Camera and 13MP front camera specifications. The fascinating part of this smartphone is its new refined design and outstanding camera improvements. Sony has taken a crucial step my merging its best specifications within single smartphone in the shape of XperiaXZ. The latest model of Sony has come up with the superior upgrades and new autofocus enables a user to catch astonishing shots that you may face difficulties on another smartphone. The smartphones have very reasonable price with plenty of updates, spend a little amount to get it. The new Lenovo P2 has low price with high battery timing. Its specifications will fascinate users to grab this Heavyweight piece of tech only 177g, Marshmallow operating system, 5.5-inch screen, 625 snapdragon processor, and 13MP Front and with 5 MP Front Camera. Its Resolution is 1080*1920 pixels and with 4GB RAM. User will buy this phone because of long life battery almost today battery life, the smartphone is very reasonable in price. The specifications of the Motorola latest model will take this piece of tech on new heights, the smartphone has 165 g weight, and operating system is Android 6 along with the screen size 5.5 inch. The resolution is 1080*1920 pixels, CPU 625 Snapdragon, 3GB RAM, 32GB along with the Micro SD card and with Rear Camera of 16MP and 5 MP front Camera. The latest Model of Motorola is one of the most popular smartphone in the UK and the best thing about this particular phone is the innovative magnetic clip on accessories that provides you a new camera, speaker system and projector as well. The low price of this phone with great accessories make this phone very special for Android phone users. 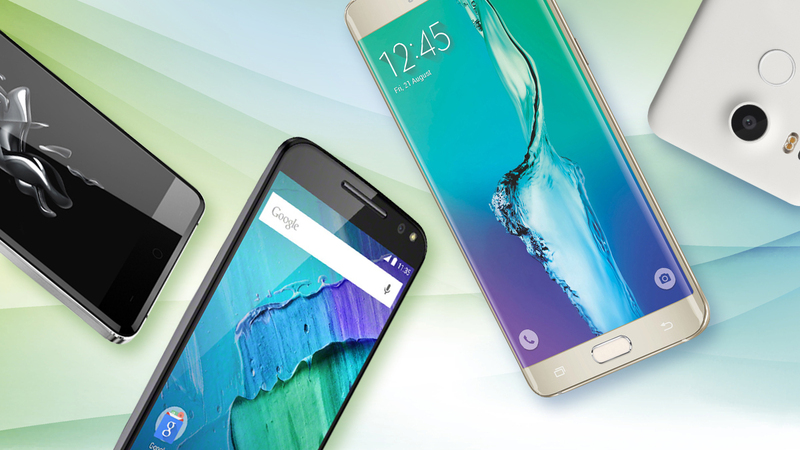 It is the perfect Android smartphone for android aficionados. The Google Pixel smartphone is very light in weight with only 143g, Android 7.1 operating system, its screen size is 5 inch, resolution 1080*1920, snapdragon processor, RAM 4GB, 32/128GB RAM, battery power 2770 Mah, Rear Camera 12 MP and front Camera 8MP. If Android lover is looking forward for the best latest smartphone than the Google Pixel should be their ultimate choice. The smartphone had the latest version of Google’s software which is Android 7.1 Nougat in its natural form. It is specially designed and manufactured by the Google itself. The smartphone has the excellent camera and it has huge power under the hood, so grabbing this smartphone would be your best choice. A fascinating part of this phone is its camera specifications based on quality. Only the negative part is its low battery life and we recommend you a carrying a charger all time spending time outside. Great post with good information. Finaly i decided about my new cell phone. Tks Guys.